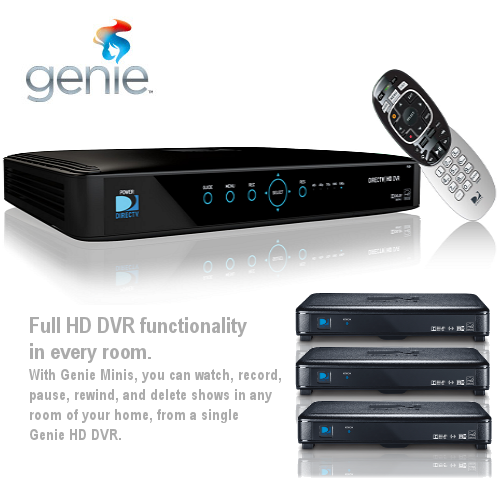 DIRECTV brings you the ultimate triple play bundle with the BEST in phone and Internet services. We have plans starting as low as $50 a month. Get high speed internet starting as low as $50 a month. It’s quick. Our 12 Mbps download speeds* are faster than typical DSL or 4G/LTE mobile service. 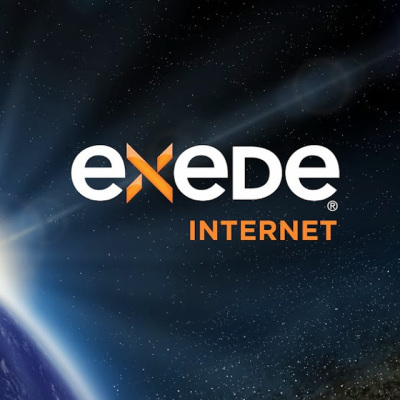 In select areas, you can get up to 25 Mbps speeds – the fastest home satellite internet service ever! 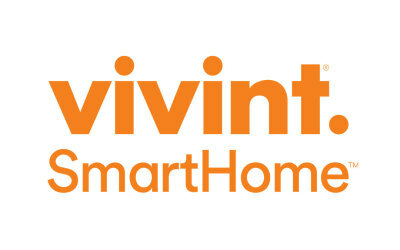 Each Vivint Security comes with the SkyControl Panel- an LCD touch screen, which lets you control every aspect of your homes security. 24/7 Monitoring, customizzze your equpiment package, Remote access & control. We have packages starting out at $40 a month. Catch every out-of-market game, every Sunday afternoon, virtually anywhere with NFL SUNDAY TICKET – exclusively on DIRECTV. Our other sports packages include everything from international soccer to college hoops, hockey and more. Want to help out the little league in your area? Well, when you sign up through us for one of services we will donate $50-$150 to any little league of your choice! We support our youth and want to make sure we give back to them. Our customers are #1 and we are here to make sure you are provided with the best experience!